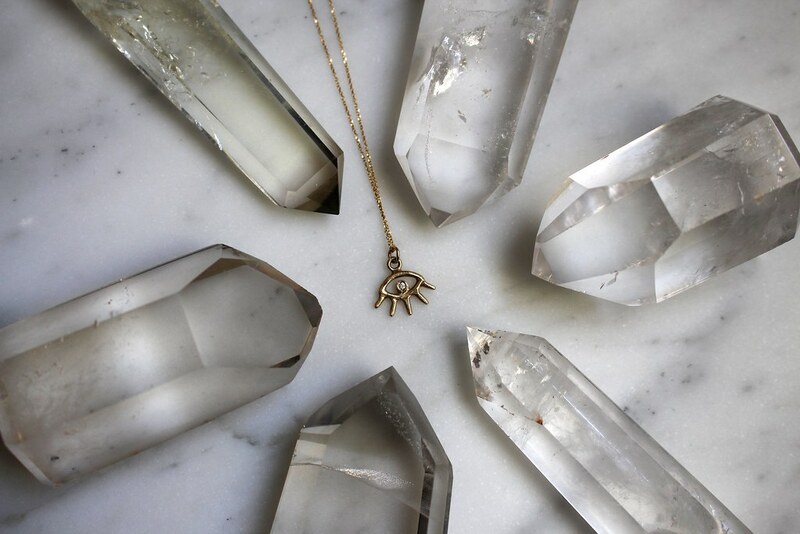 One of my favorite California-based designers Amanda Hunt Jewelry has just launched a new collection and it needs to be on your radar! 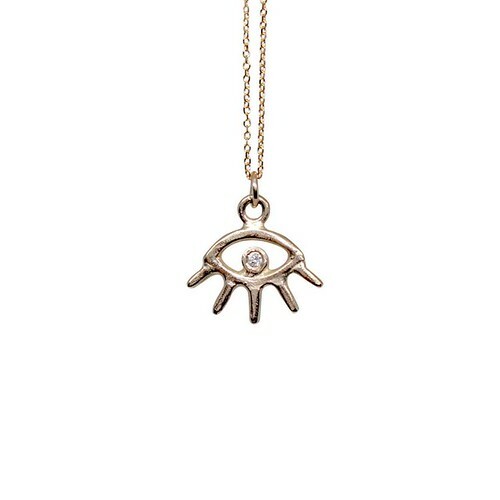 After being infatuated with the “evil eye” motif for years, I have been determined to find an Eye charm that appealed to me. I didn’t want a typical one which you can easily recognize if you’re in the jewelry industry or if you look at jewelry catalogs frequently, you know the ones–they’re being pumped out of jewelry factories and mass produced by the thousands. I wanted something more unique, something hand-made, and something with a little more personality. As soon as I saw Amanda Hunt’s new Sight Collection, I realized that this was exactly what I had in mind! 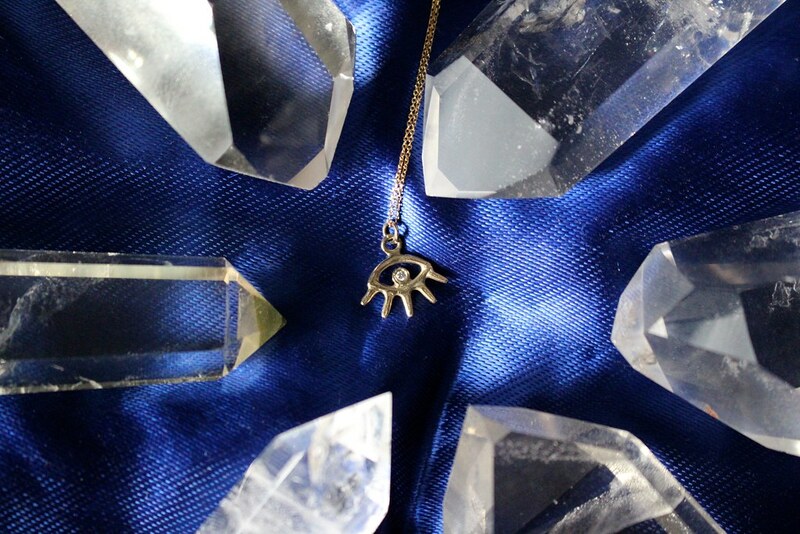 The collection feature, “talismans for inner sight, clarity of vision, fire of spirit, and clear view of your life’s journey.” On top of that, I love the design of it and the fact that each piece is handmade by Amanda herself at her studio in Northern California. Check out the link below to click and purchase the one gifted to me by Amanda–it is hand cast in 14k yellow gold and set with a diamond. It comes on a chain too! Want more? Check out my other favorite piece from Amanda that’s in my jewelry box!